If your into online poker and gambling then you just may understand its addictive attributes. I on the other hand not at all. 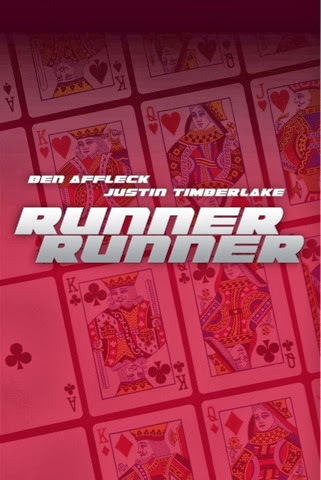 Poker is just not my scene, but this movie has potential. http://youtube.googleapis.com/v/UFPqyNvNzvU&source=uds I’m not the biggest fan of Ben Afflick nor Justin Timberlake when he acts, however I am presently surprised at Justin and his attempts. We all know music is his first love but he does well in this film. Yet one concern, is he too old to play a college student? I think so maybe a postgraduate or a PHD student but not college! 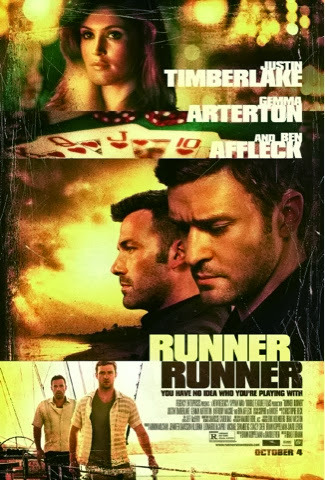 Runner Runner – When a poor college student who cracks the world of online poker enjoys it while it lasts then goes bust! He decides to arranges a face-to-face with the man he thinks cheated him. Does it all go to plan? Well that’s the part where I say you’ll have to watch it and find out. Is it slightly predictable? Well in some scenes but the fast pace of the film will keep you interested. Is this one to see? Well it’s not urgent but it doesn’t look boring. I would put this one down to a Cici maybe. If your a Justin fan then you will love this regardless but as a movie critic looking at all the facts it goes on my maybe list. 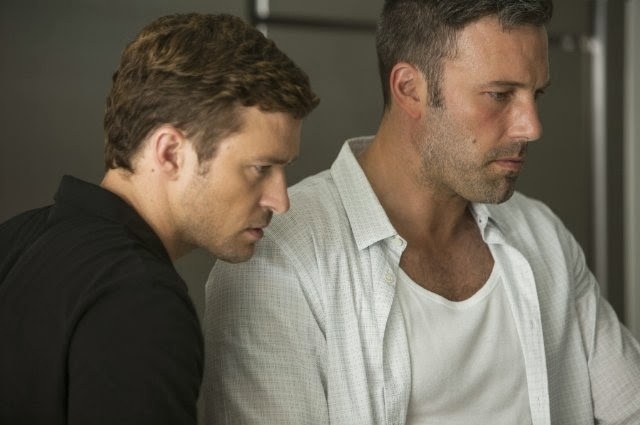 However the action does look exciting and you do want to give Justin a hug after all he goes through in this flick. 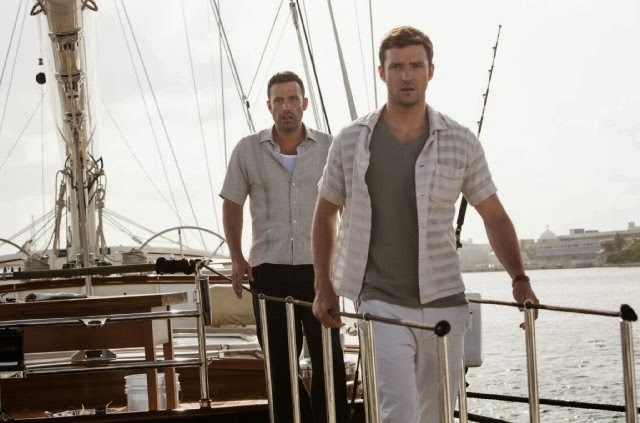 This entry was posted in Runner Runner Justin Timberlake Ben Afflick film 2013 misscmelody. Bookmark the permalink.